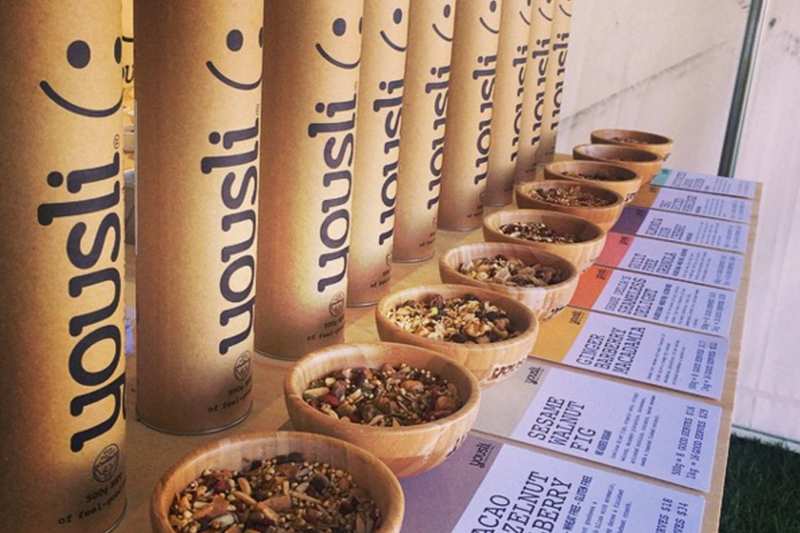 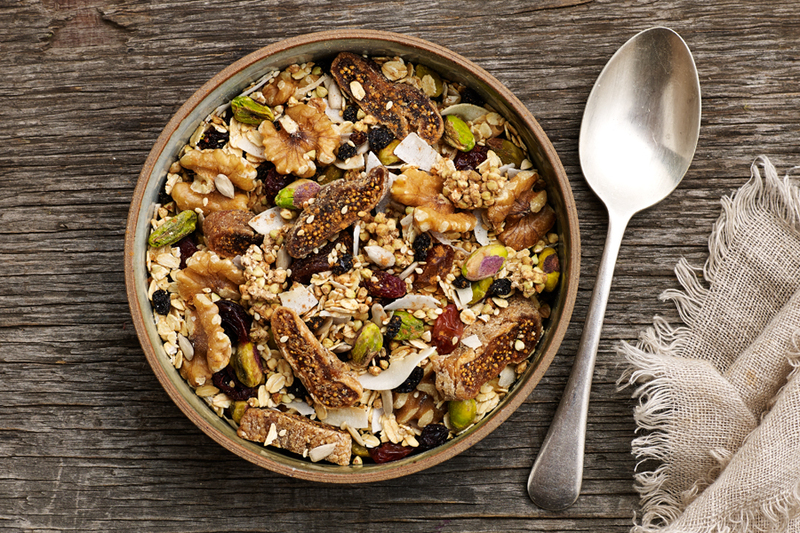 We wanted to create a new kind of muesli brand from scratch. 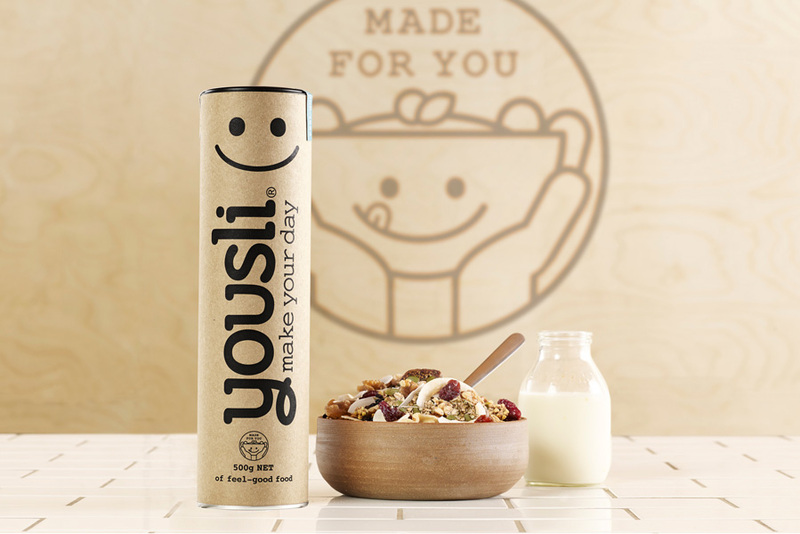 A company that created products purely from natural wholefoods, a place where you could buy delectable muesli blends or make your very own and have it delivered to your door. 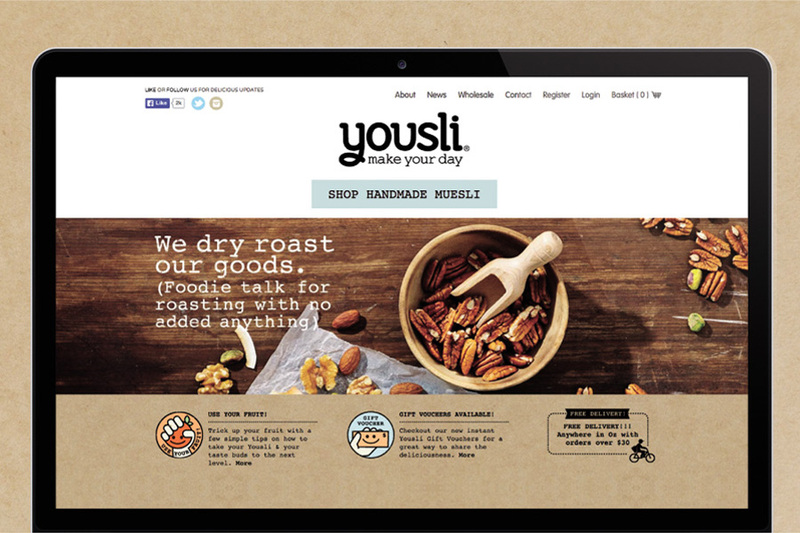 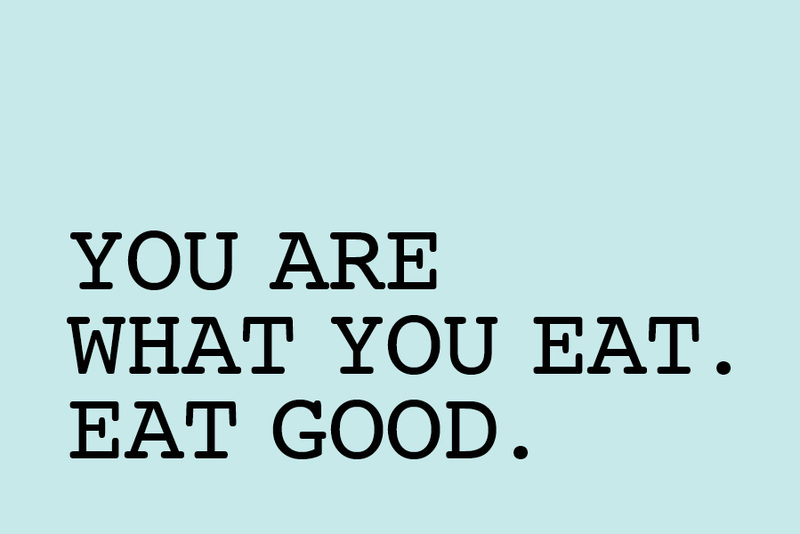 The brand platform ‘Feel Good Food’ was established and Yousli was created. 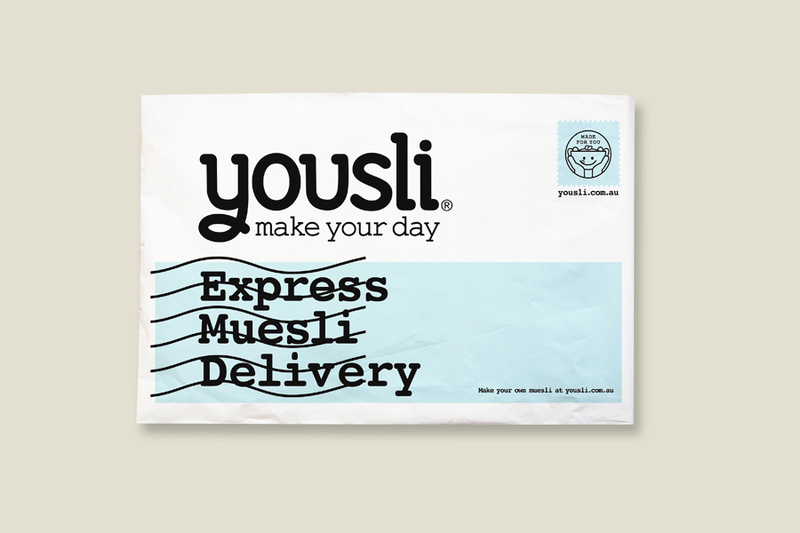 A brand to puts more ‘you’ in your muesli . 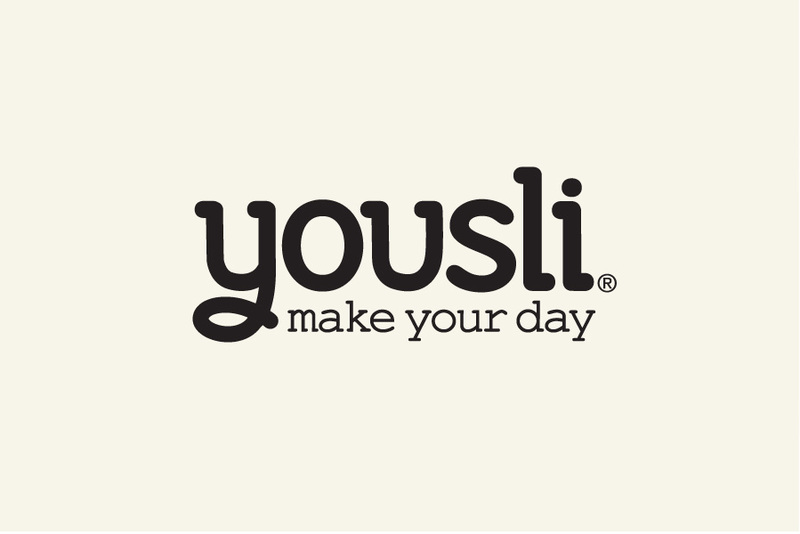 A place where you could literally ‘make your day’. 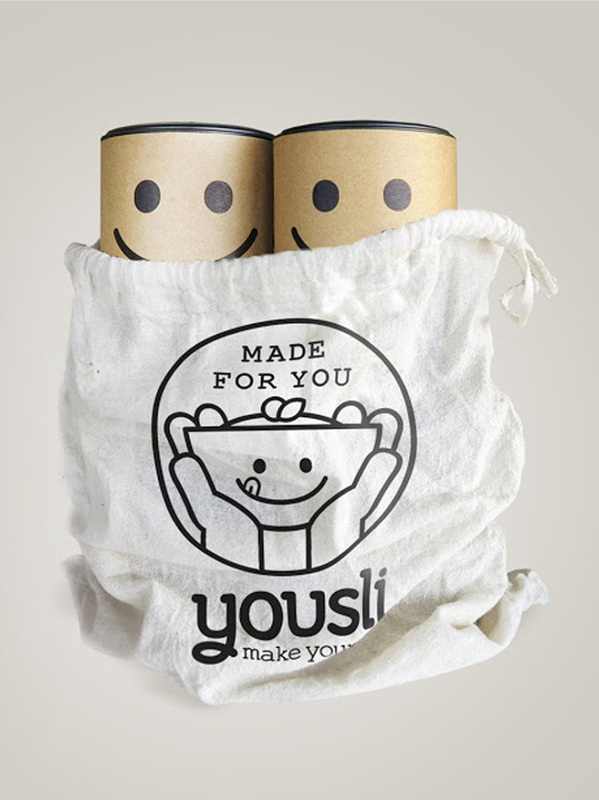 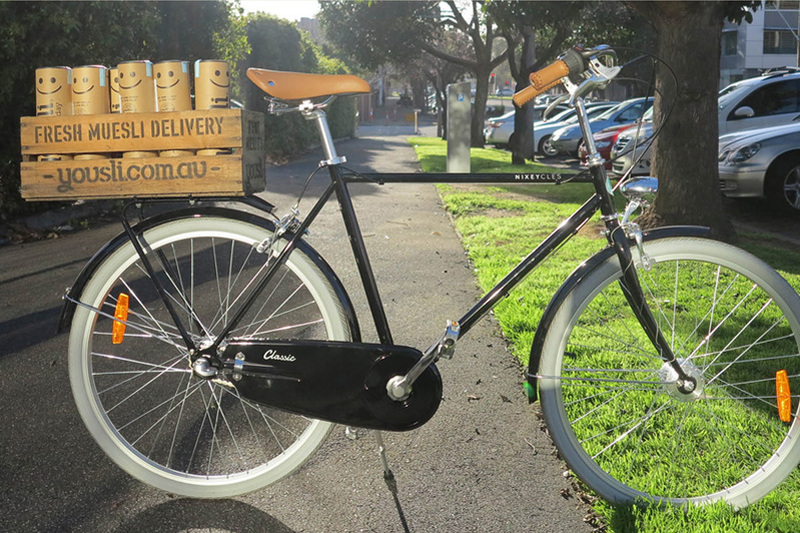 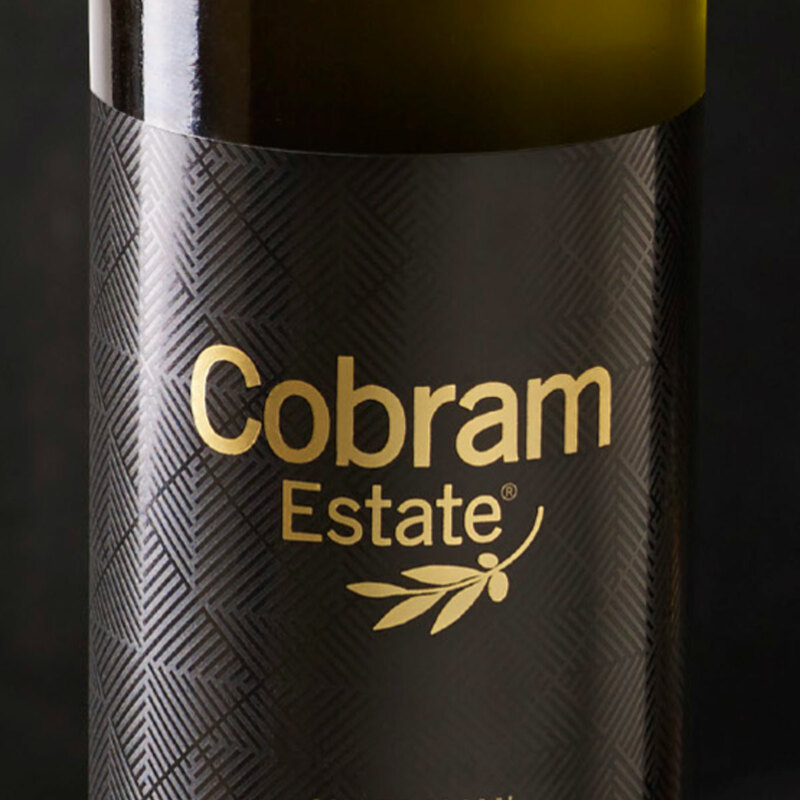 The successful launch of the brand has since seen it sold to a business in the US. 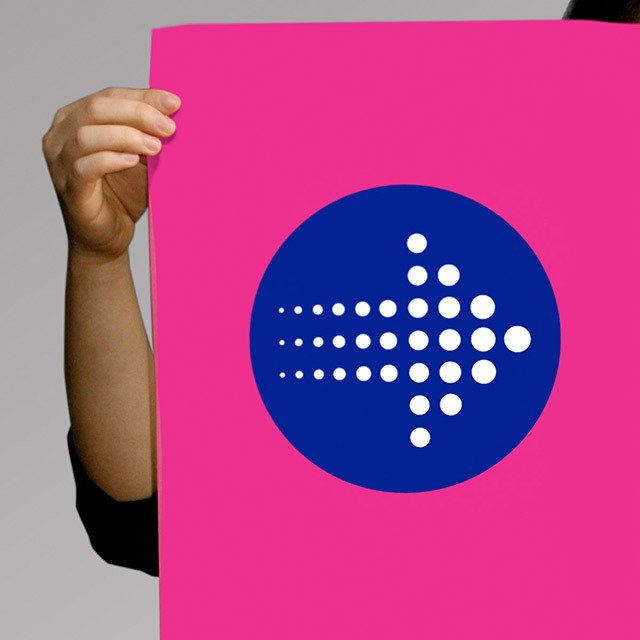 We’re looking forward to seeing it pop up online again soon on a global scale.